Mosquito Samples Test Positive for West Nile Virus. 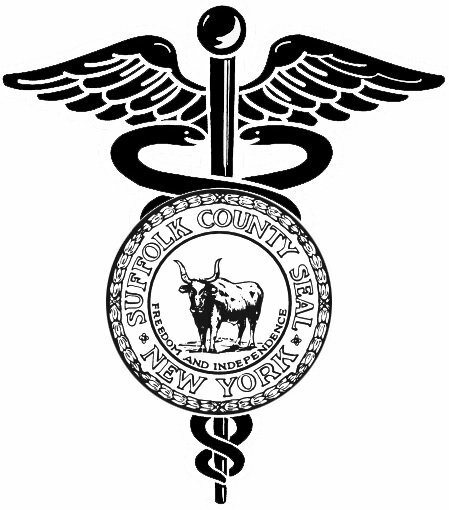 Smithtown, NY - August 27, 2014 - Suffolk County Health Commissioner James L. Tomarken, MD, MPH, MBA, MSW, announced today that mosquito samples taken from Blydenburgh County Park in Smithtown (1) and Gardiner County Park in West Bay Shore (1) have tested positive for West Nile virus. The samples, both Culex pipiens-restuans, were collected on August 12th. The Suffolk County Department of Parks has been notified and advised to suspend activities in both parks during the hours of 6 p.m. and 8 a.m.
To date this year, 98 mosquito samples and 11 birds have tested positive for West Nile virus. No humans or horses have tested positive for West Nile virus in Suffolk County this year. Subject: LongIsland.com - Your Name sent you Article details of "Blydenburgh and Gardiner County Parks Advised to Suspend Nighttime Activities"